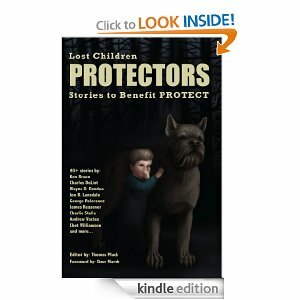 Protectors: Stories to Benefit Protect is now available. I’m proud that my story “Go Away” is one of the 41 tales donated to help Protect: The National Associate to Protect Children. For full details on how to order your copy go HERE.